We love getting packages in the mail! 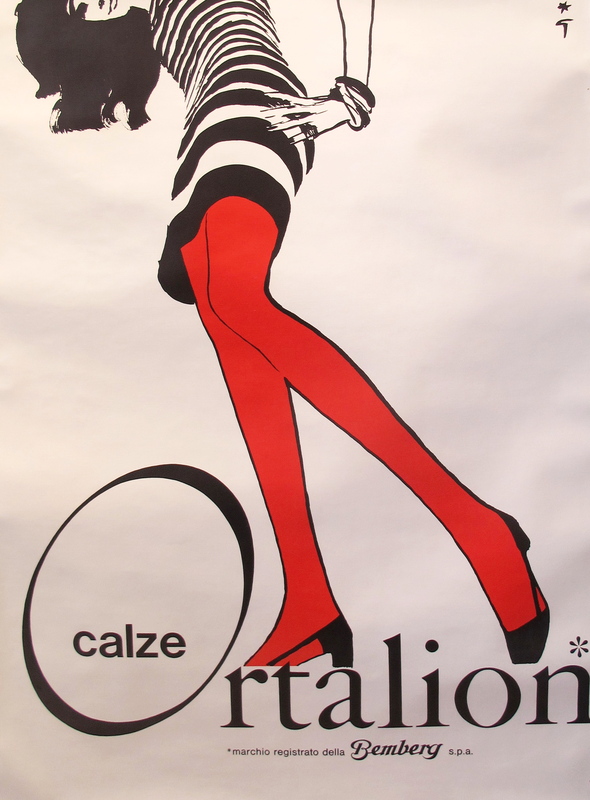 And when the packages include new (old) posters, we’re REALLY happy! 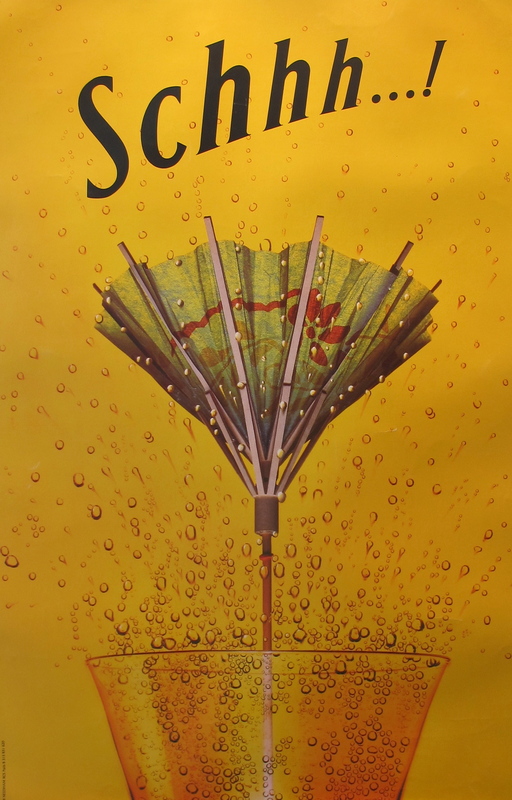 Another poster that we love (and have had before) is a classic produced by Villemot for the tanning cream called Bergasol. I don’t know what I like more – her naughty eyebrows, her fabulous bronzed skin, or the fact that her beau is hidden behind her, asleep on the beach. 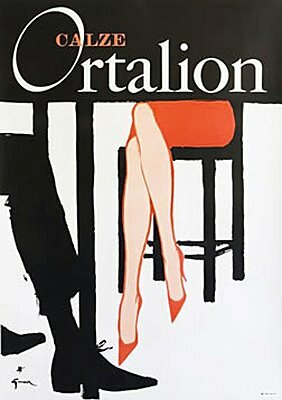 Rene Gruau’s work – for Ortalion as well as for magazines like Harper’s Bazaar and Vogue, is emblematic of the 1960s. He had a particular way of looking at (and illustrating) women that was both appreciative and knowing. The colors pop, and the graphics work particularly well for bedrooms, boudoirs or interior spaces. 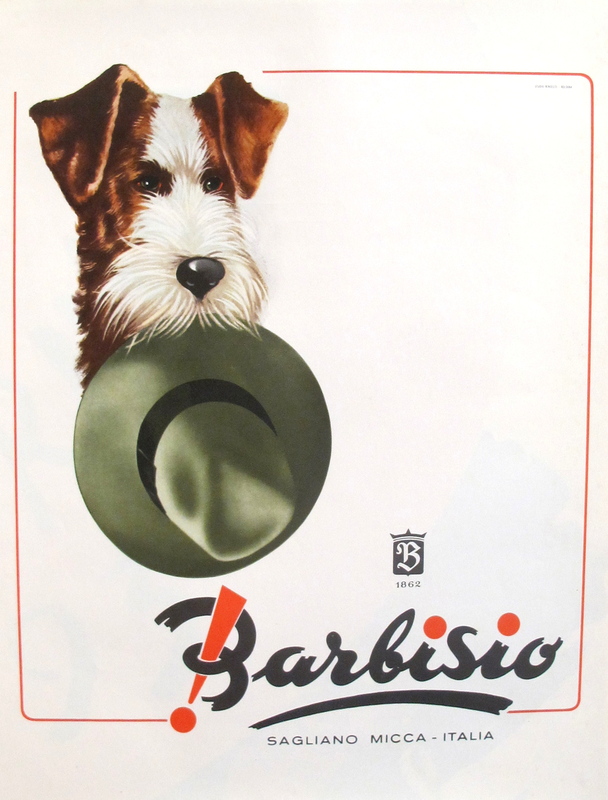 One of my favorite vintage pups is the one that carries a Barbisio hat in his little mouth – we’ve had him in the gallery before, and he’s always been quite popular. We’re happy to have him back. Next Now we can finally eat cupcakes without fear ….